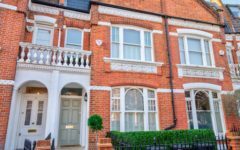 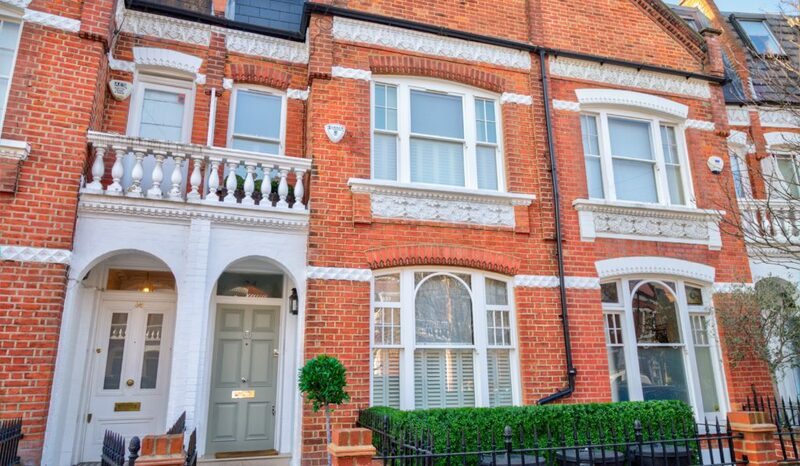 Quarrendon street is a typical London street located in vibrant Fulham. 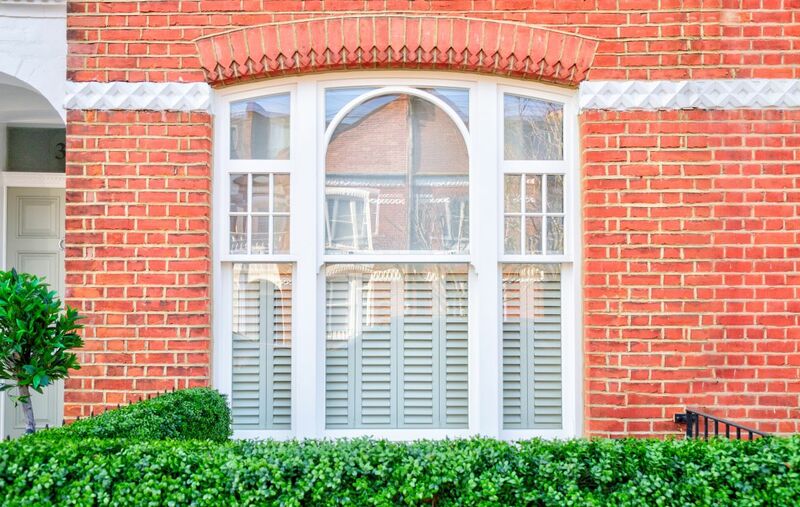 In this property Sash Windows London fitted traditional sash windows with intricate bar detail to replicate the existing design. This complex bar design was finely produced in our Cornwall factory, where our skilled craftsmen enjoyed working on this project because of its unusual detailing. 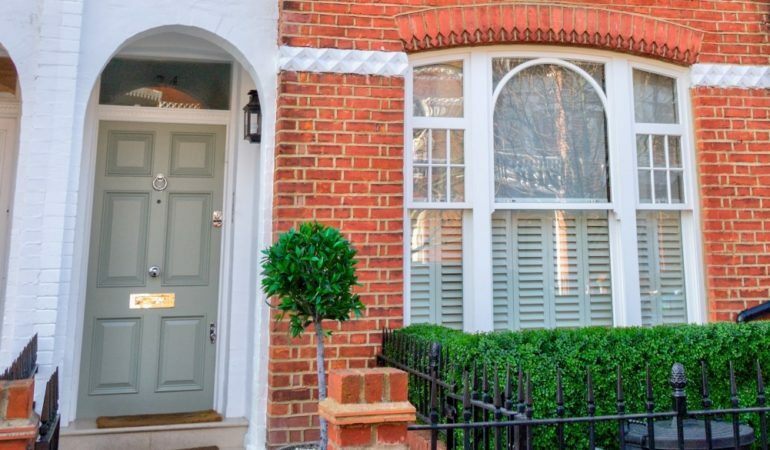 The replacement sash windows were needed to modernise certain rooms of the house and provide welcomed warmth into the home.